This surplus Yugoslavian 8mm Mauser ammunition is a great buy for anyone with a rifle that can shoot it. The 8mm Mauser (also known as 8x57mm or 8x578 IS) was developed by the German Empire in 1905, and saw extensive use in both World Wars. It has seen several variations and improvements over the years, and has become a fairly popular hunting cartridge. 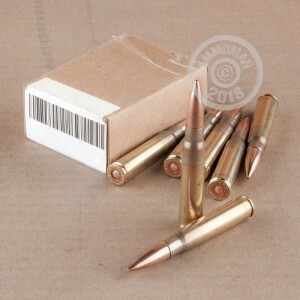 These 196 grain full metal jacket bullets are great for marksmanship training, and for rainy day storage, but are not optimal for medium or large game hunting. 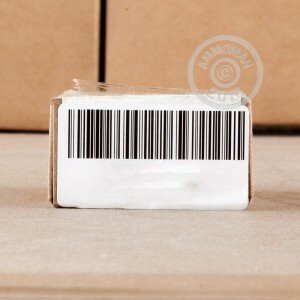 As with any order over $99, this box of ammo will qualify you for free shipping!